I bought this Toshiba M600 notebook in June 2008, it came with Vista (still remember that?) then I used it to play with a few Ubuntu distro, Windows 7 and 8 previews etc. 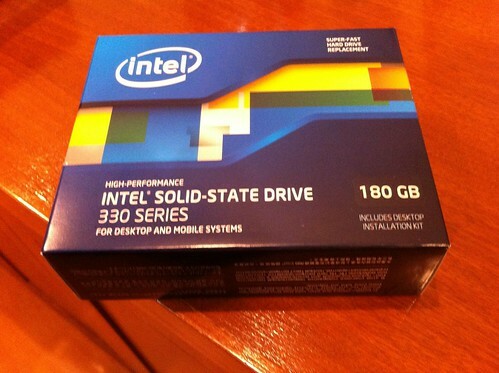 Then I bought an upgrade version of Windows 8 and replaced the original HDD with a Intel 180G SSD. One day it failed to charge, it wasn’t the charger so I bet it must be something on the motherboard. 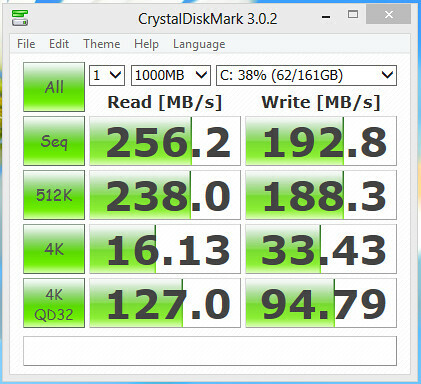 I salvaged the Intel SSD. 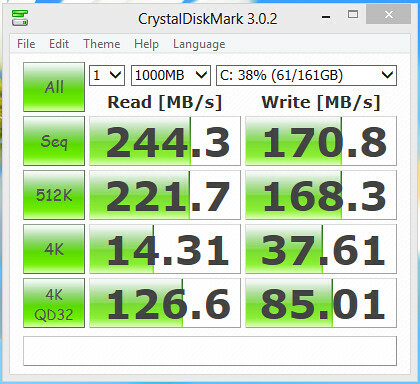 Now the SSD is in a $180 USB3.0 case, for some strange reasons Windows 8 doesn’t recognize it? My way out is to connect it to my MBP so I can save files from Windows 8 via VMWare sharing. Because of cloud storage in recent years and pretty cheap thumb drives it’s kind of odd to carry an external HDD around. My Toshiba M600 notebook is more than 4 years old, surprised that I didn’t write when I bought it. It came with Vista and I have played with many versions of Ubuntu and other distro on it. I also didn’t miss any chances of trying free beta/preview of windows 7 and 8 with the hardware. The hardware is getting a bit outdated but OS’s are getting less demanding on hardware these days so it worked fine so far. 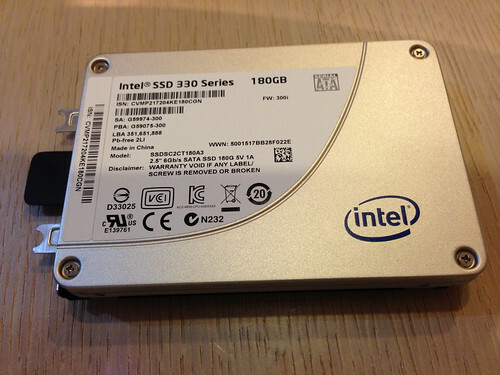 To give new life to the old hardware I decided to replace the 120G harddisk with a new Intel 180G SSD. 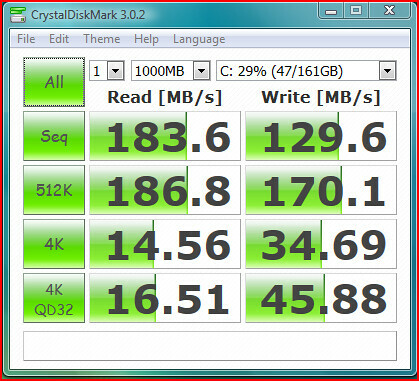 I then optimized the SSD with Intel’s tool. It got a bit faster. 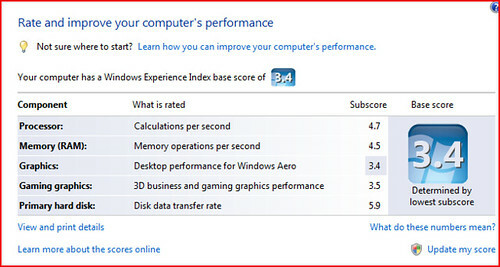 Next step was windows 8 installation as I don’t think I can stand Vista and it’s a waste of the SSD running on Vista. I can see 40-50% jump in read/write performance. 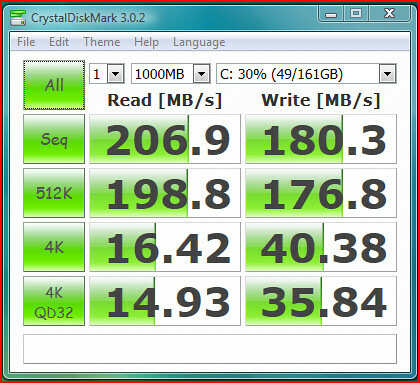 SSD is therefore worth having for old hardware. 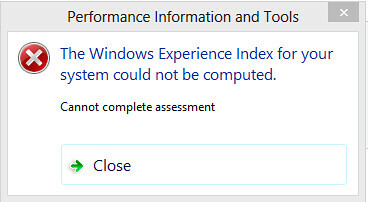 The only trouble for Windows 8 on Toshiba M600 is that WEI can’t be computed. 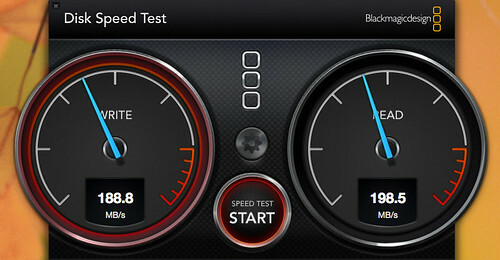 To compare, even my March 2011 Macbook Pro can’t match the read/write speed of this old hardware. Apple uses both Toshiba and Samsung SSD in their lines of Macbook Pro it was my luck to have the slower one among the two. My son uses this M600 notebook most of the time if he isn’t using my Macbook Pro for Minecraft. The Windows 8 “Family Safety” weekly activity report is very useful.